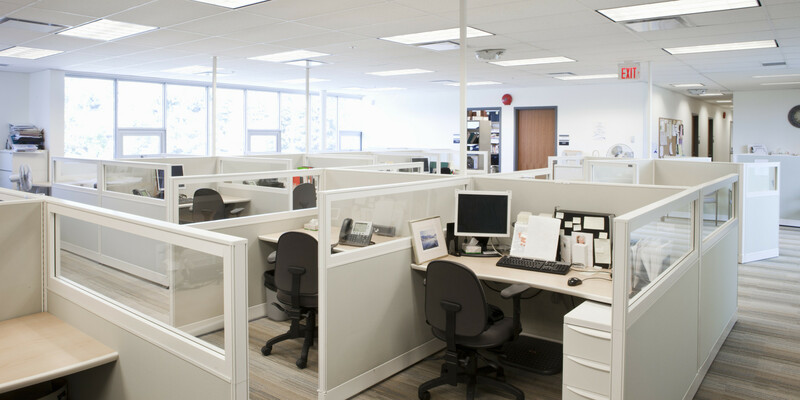 Is your commercial facility really clean? 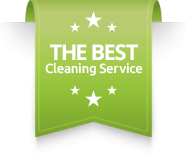 A good commercial cleaning services company understands that commercial facilities require multiple areas to be clean in order to get optimal customer and employee satisfaction. The appearance of the front reception or main entry area may drive sales and make a good impression, but if the floor has stained carpets, dirty hard surfaces, or even dusty, damaged, or broken furniture, the services hardly matter. If you own, manage, or run a commercial facility in NSW, ACT, VIC or QLD, consider using Available Cleaning Services for all your cleaning requirements. © 2018 Available Cleaning Services.